Join the Planning Team! Get involved! Make a Difference! 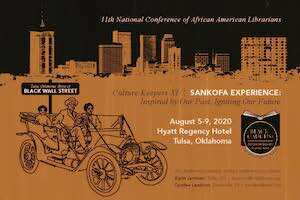 The Black Caucus of the American Library Association will be Celebrating 50 Years at their National Conference of African-American Librarian XI.